My name is Laura Greichen. 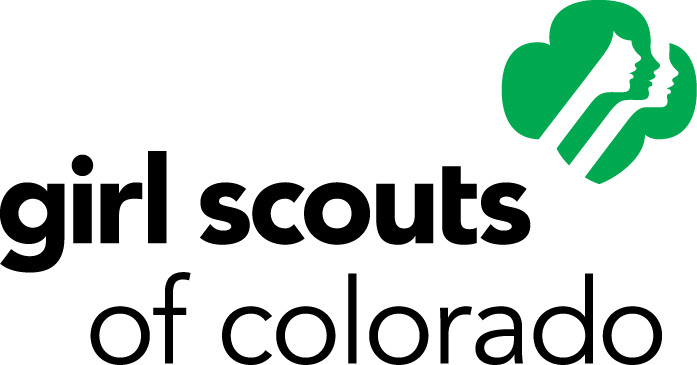 I am working on a Girl Scout Gold Award Project called “Lights. Camera. Inclusion.”. I have a brother with an Autism Spectrum Disorder and am passionate about spreading the importance of inclusion, Both Special Olympics and Youth Service America have awarded me grants to support this project. I am making a 7 video series to spread inclusion awareness and education in the world. I am looking for a variety of individuals to interview. Individuals with and without disabilities, parents, siblings, and friends who have experienced inclusion and or a lack of inclusion in their schools or communities. Where will videos be shown? Videos will be posted on YouTube and available to the public on sites such as Score A Friend, Special Olympics, and Girl Scouts. Only first names will be used in videos, and no other identifying information. I will come to you and/or arrange a public setting for the interview. Interviews take approximately one hour.